There are two main synthetic windows on the market today: fiberglass and vinyl. There are pros and cons to each, from affordability to durability, and it is up to you do decide what it is you are looking for in your windows. If you are wondering if you should buy fiberglass or vinyl windows in vancouver, consider these facts about each. Vinyl is easily the cheaper of the two options, though there are many factors that go into cost. Vinyl, for example, comes in varying degrees of strength, and if you want something more durable you should expect to pay more. Fiberglass on the other hand is more expensive (though rarely by much), but has a tendency to be stronger. Price differences with regards to fiberglass often involve aesthetics, such as wood grain engraving, or varying colors. Plain fiberglass will be cheaper while customized options will run you a bit more. 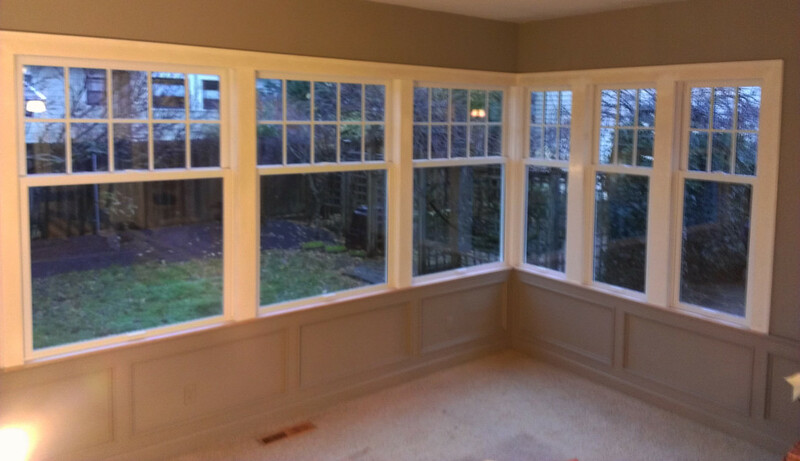 Another thing to consider when deciding between fiberglass or vinyl windows in Vancouver is the style you are looking for. Vinyl windows will only come in a plain, plastic looking category while fiberglass has more options. It looks less like plastic and, as mentioned earlier, is customizable in terms of patterns like wood grain. The final difference to consider between vinyl and fiberglass windows is longevity. Vinyl windows react strongly to temperature fluctuation, and as such will have a tendency to warp over time. Fiberglass windows, however, are often sturdier and will not warp. If you live in an area where temperature extremes are common, this is an important factor to consider. At the end of the day you get what you pay for. While vinyl windows tend to be less sturdy than fiberglass, there are stronger options but they will cost you a bit more. Fiberglass windows are usually more expensive than vinyl, but they have a higher longevity and more customization options. If you are wondering if you should buy fiberglass or vinyl windows in Vancouver, consider the cost of the windows, the customization options you are looking for, and the durability of each.